5550 E. Fall Creek Pkwy. S. Dr. The Fall Creek Trail stretches from 56th St. Fall Creek Rd. at Skiles Test Park. 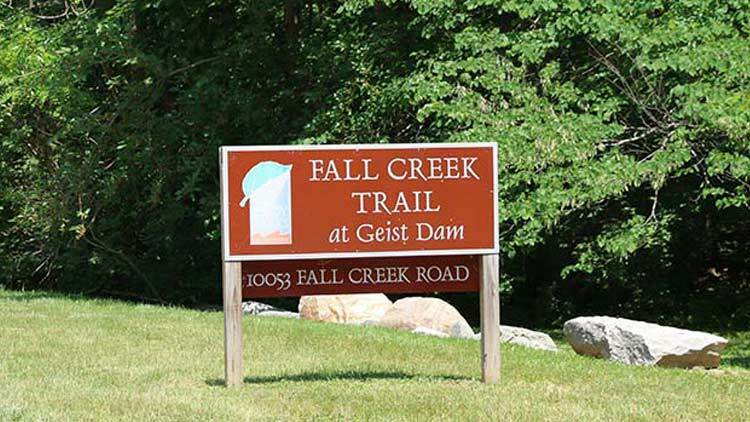 Along the gently curved trail beside Fall Creek, users can enjoy several trailheads with seating, canoe launches, chess tables, etc. The Fall Creek Greenway is a beautiful amenity for the city, featuring scenic landscapes with native plants and wildlife. 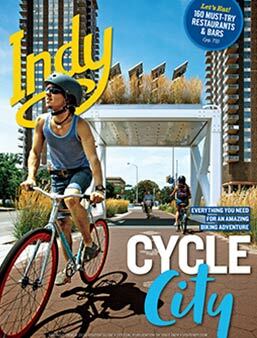 Please visit www.indygreenways.com for more information.